MONDAY, May 15, 2017 (HealthDay News) -- People with brain diseases such as Parkinson's and dementia with Lewy bodies die about two years earlier compared with people who don't have these conditions, a new study suggests. The report provides new clues about the survival of patients with degenerative brain diseases, researchers at the Mayo Clinic said. "Our results may be helpful to guide clinicians counseling patients and caregivers," Dr. Rodolfo Savica and colleagues wrote in the report published May 15 in JAMA Neurology. The study initially looked at all residents of Minnesota's Olmsted County. The investigators then compared survival rates between 461 people with certain degenerative brain diseases and 452 healthy people in the general population. The study participants with degenerative brain diseases were diagnosed between 1991 and 2010. Just over 300 had Parkinson's disease; 55 had Parkinson's disease dementia; and 81 had dementia with Lewy bodies. In addition, 16 were diagnosed with multiple system atrophy with parkinsonism, a condition that shares many symptoms with Parkinson's, the researchers said. Parkinson's disease causes tremors, stiffness in the limbs and trunk, slowness of movement and balance problems, according to the U.S. National Institute of Neurological Diseases and Stroke (NINDS). Some people with Parkinson's also develop memory and thinking problems. This is called Parkinson's disease dementia. Dementia with Lewy bodies shares the same type of protein deposits in the brain with Parkinson's disease. But, in Lewy body dementia, these deposits are more widespread throughout the brain, according to NINDS. Multiple system atrophy affects the central and autonomous nervous system that controls automatic functions, such as breathing and blood pressure. 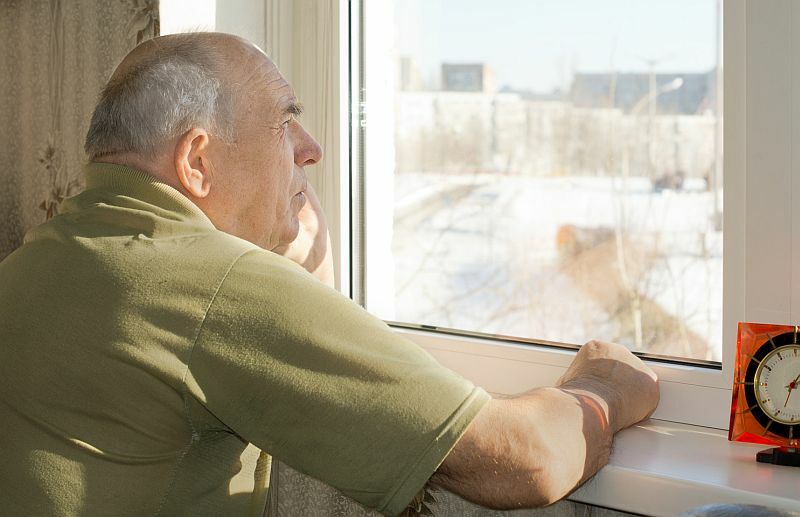 People with this disorder can have Parkinson's symptoms and many others, such as slurred speech, constipation and swallowing problems, NINDS says. During the study period, nearly 69 percent of the patients with degenerative brain diseases died. Roughly 49 percent of people in the control group died in the same period. People with multiple system atrophy with parkinsonism had the greatest risk of death during the study period, followed by those with dementia with Lewy bodies, Parkinson disease dementia and Parkinson disease, Savica's team reported in a journal news release. Discover the symptoms, causes, stages, and treatment options for Parkinson's disease. Learn more about the stages of Parkinson's disease such as tremors and loss of muscle control.